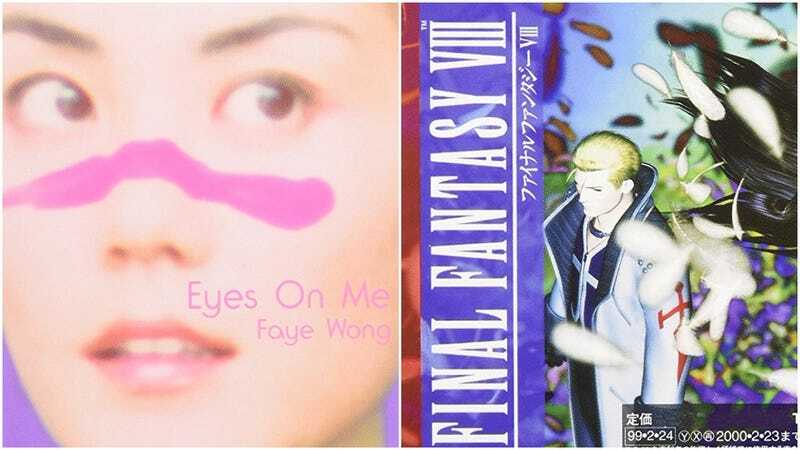 Final Fantasy VIII ballad “Eyes on Me” was originally released in 1999 as a CD single. It’s not only one of Final Fantasy’s most iconic songs, but also one of gaming’s best-selling. This fall, the tune will be released as a 7-inch vinyl. Composer Nobuo Uematsu wrote the track’s music, and iconic singer Faye Wong, perhaps best known internationally for Chungking Express, sang the track. When it released in Japan, it was number one on the Western-music charts for 19 straight weeks and sold over a half a million copies. According to Amass, the record will be released on November 3. The A-side is “Eyes on Me,” but the B-side is still TBA (on the original release, the B-sides were “Red Beans” and an “Eyes on Me” instrumental). No word on how much the 7-inch will cost or if it will get an international release.